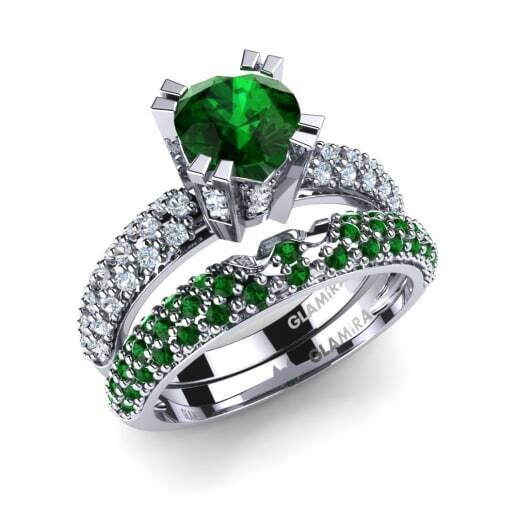 Our perfectly compatible emerald bridal sets sync together just like the characters in your most romantic fairy tale. 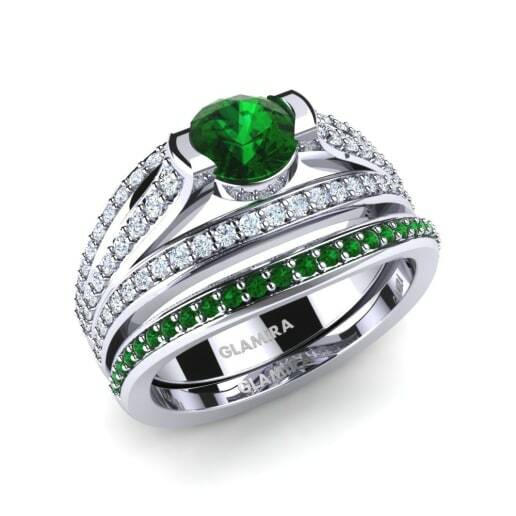 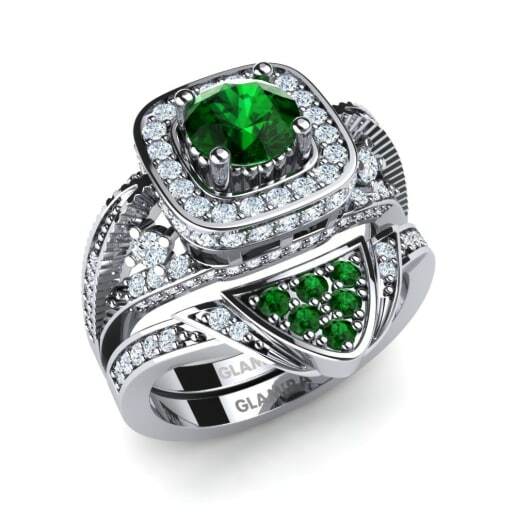 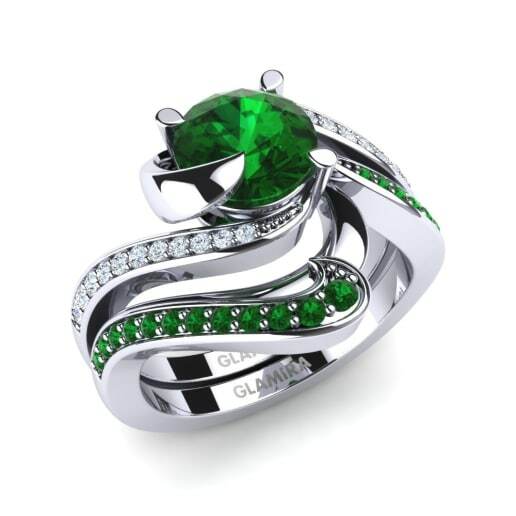 Glamira’s emerald bridal sets are designed especially to allow two rings to be worn in a harmony, displaying the ultimate symbol of your love. 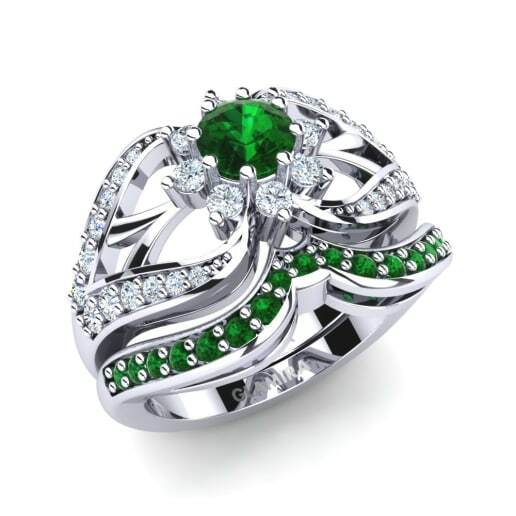 On the most important day of your life, your bridal set will give help you stand out from the crowd with a sense of power and superiority. 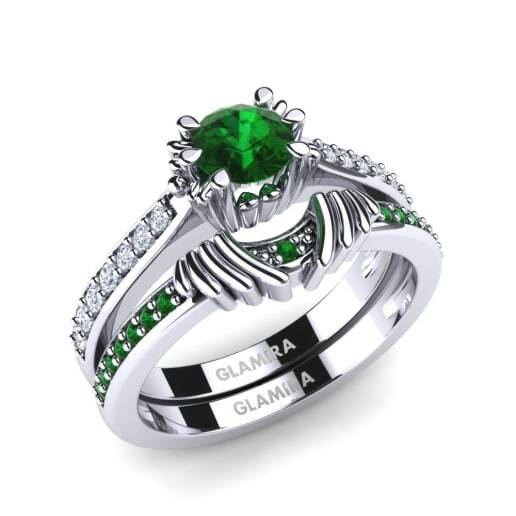 Whether it’s understated or ostentatious you desire, Glamira can help you create and personalize your perfect bridal set.